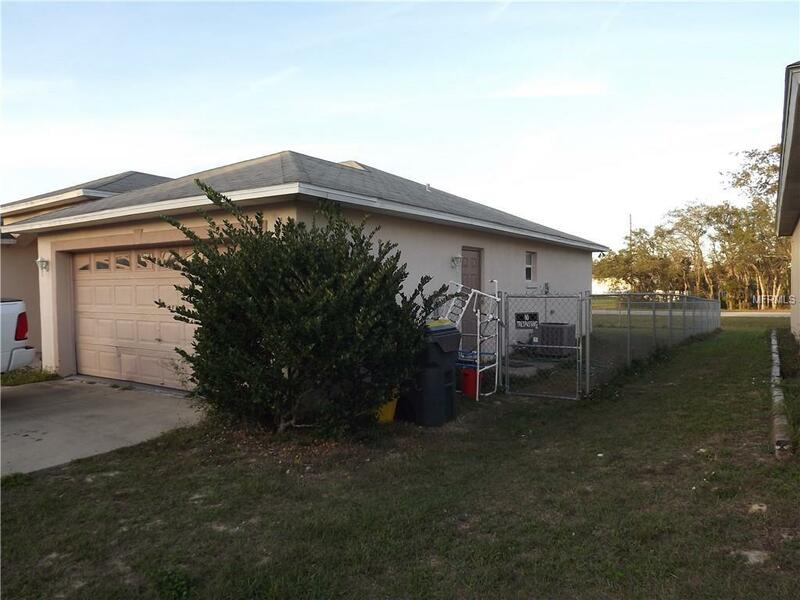 Take a look at this 4 bedrooms, 2 bath home located in the community of Poinciana. You will appreciate the split plan that this home offers. This home features tile in the kitchen, dining room and living room. 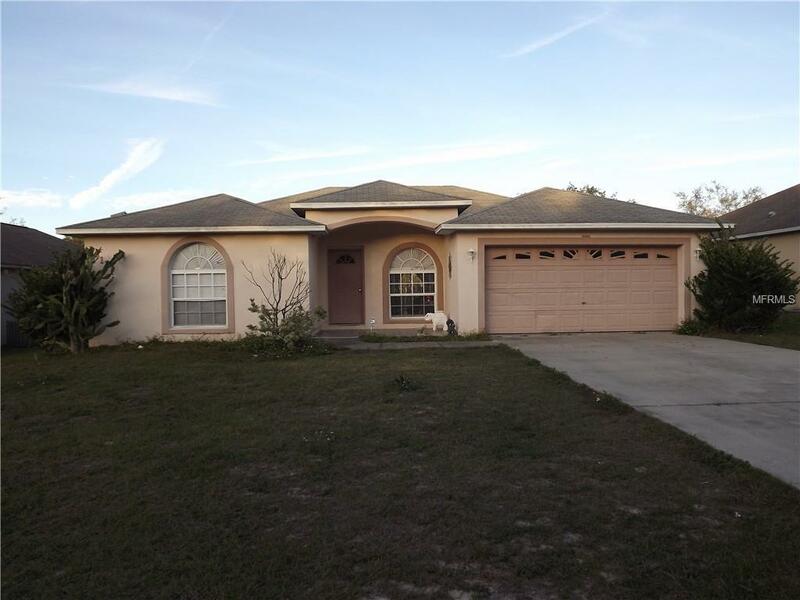 Perfect for Florida living! 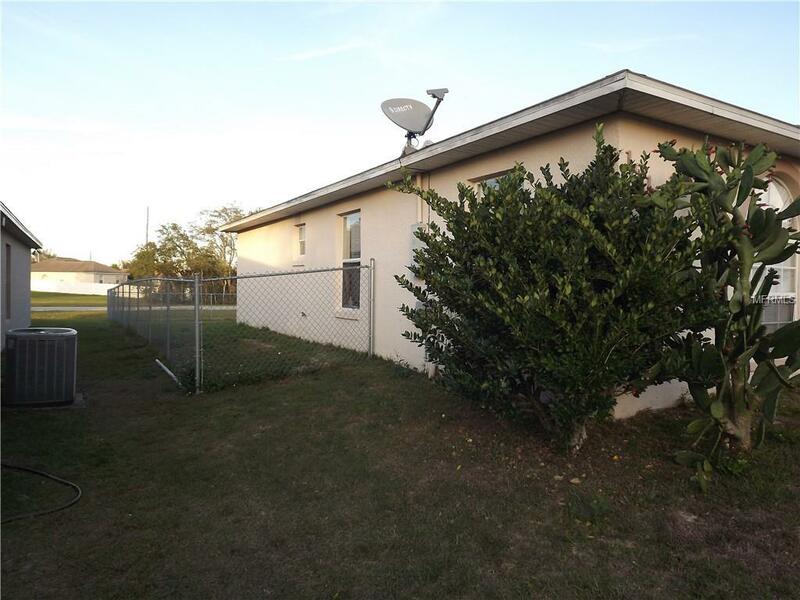 You will love the oversize fenced yard offering plenty of room for your 4 legged friends! 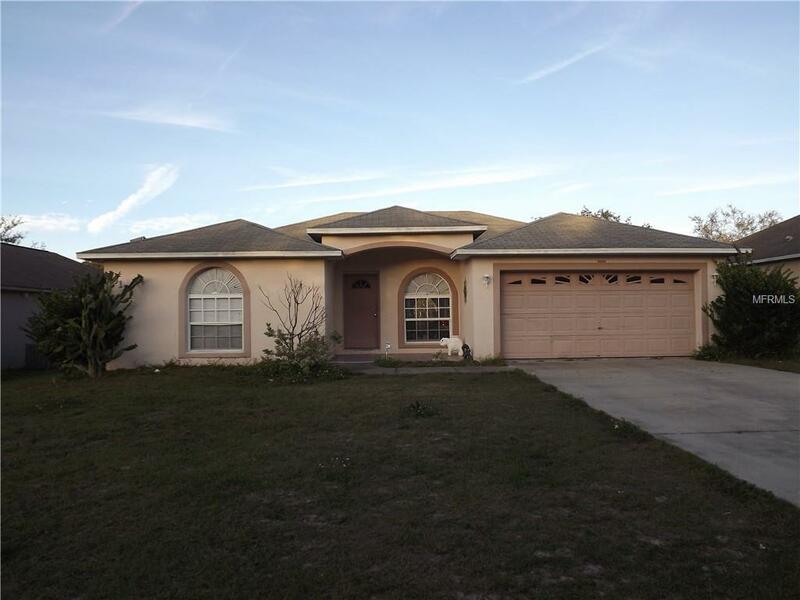 Now is the time to own a piece of the sunshine state! Don't spend another winter shoveling snow! Restaurants and shopping are a hop, skip, and jump away! Seller plans to paint the interior of property and re carpet.